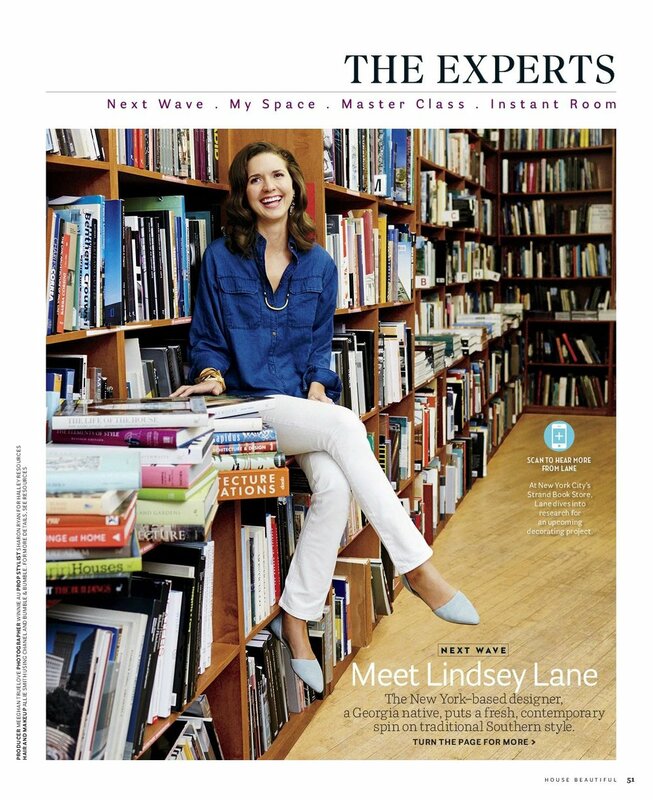 A Georgia native, Lindsey Lane founded her interior design firm in 2013 in New York City. Lindsey describes her personal style as traditional with a feminine fresh take on old fashioned design. She likes to take note of every detail in a home, from the books that fill the shelves, to the art hanging on the walls, to a family’s fine china and favorite photographs. 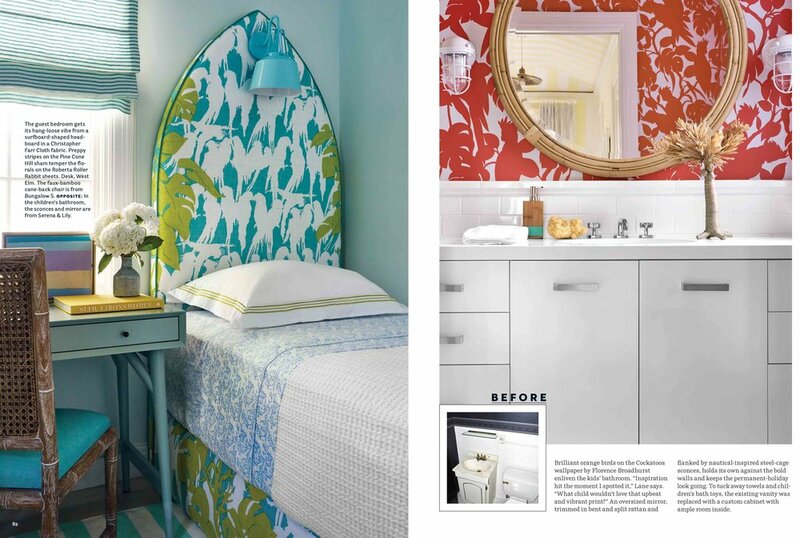 In Lindsey’s eyes, a well decorated home always has a story.